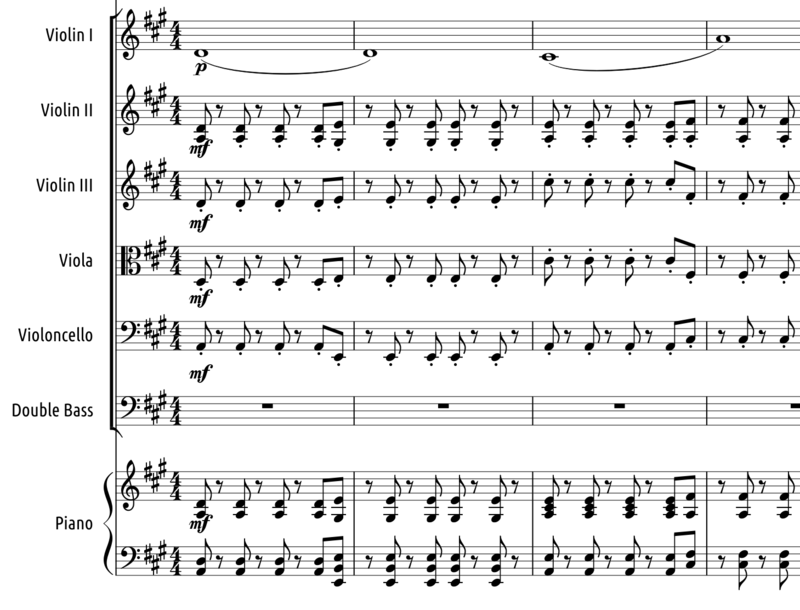 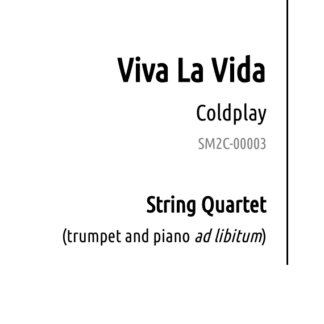 Viva La Vida - Coldplay - Sheet Music to Celebrate! 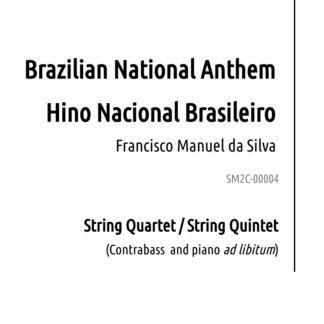 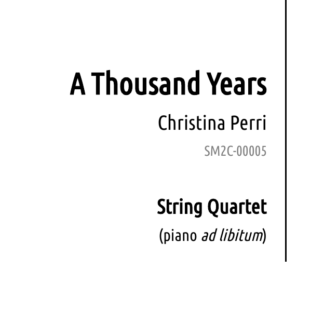 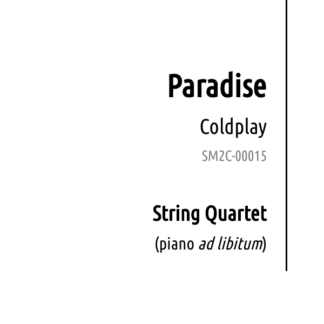 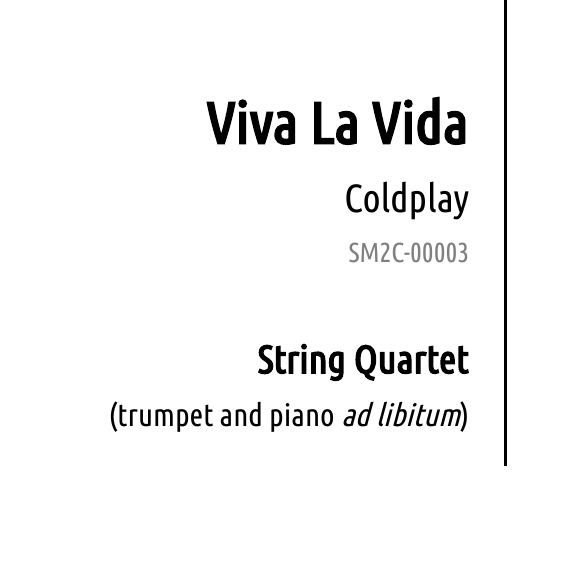 Viva La Vida by Coldplay for String Quartet (or Quintet), for wedding ceremony and general events, simply to play. 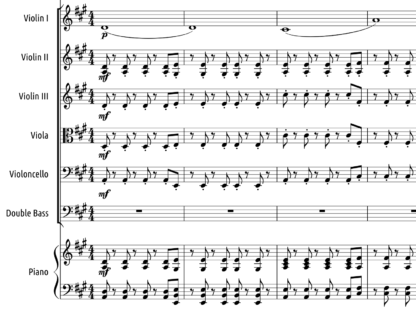 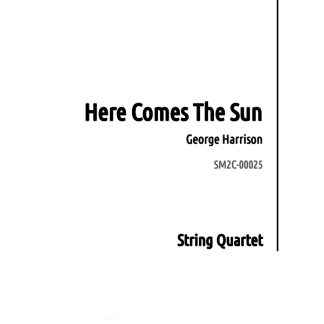 Sheet Music for weddings, corporate events and others. 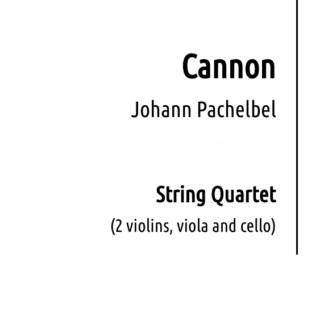 Arrangements made to be played quickly with few rehearsals and make a beautiful impression!